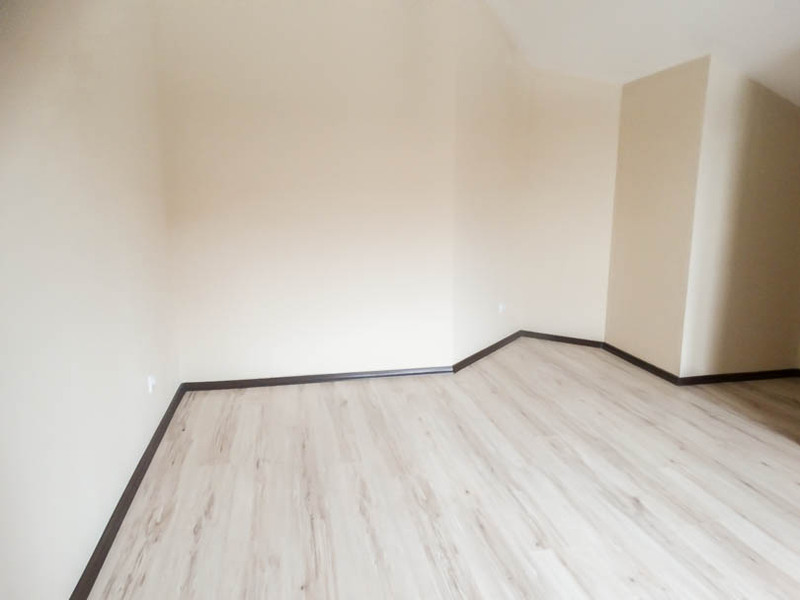 Selling a property on All Seasons Resort? 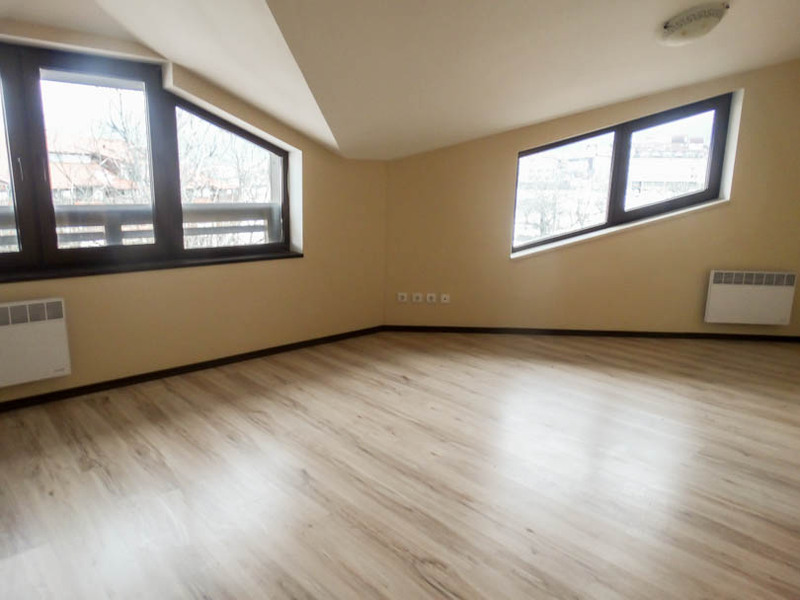 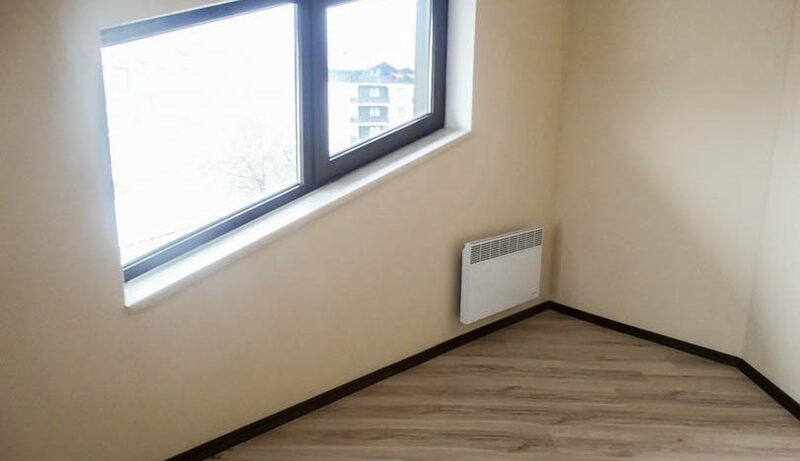 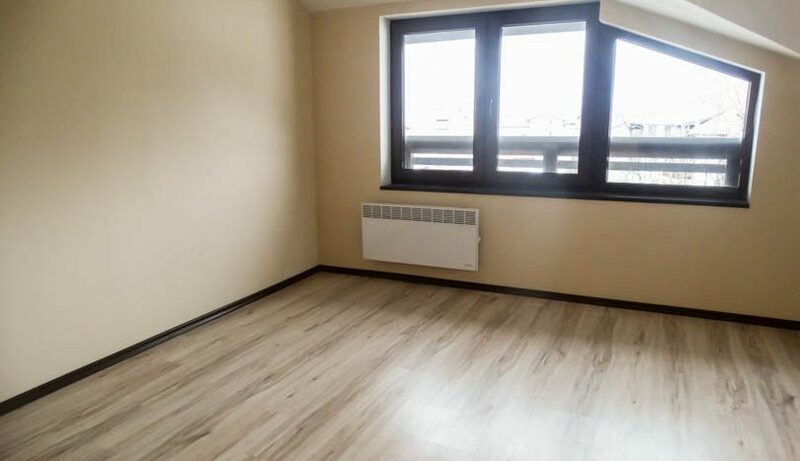 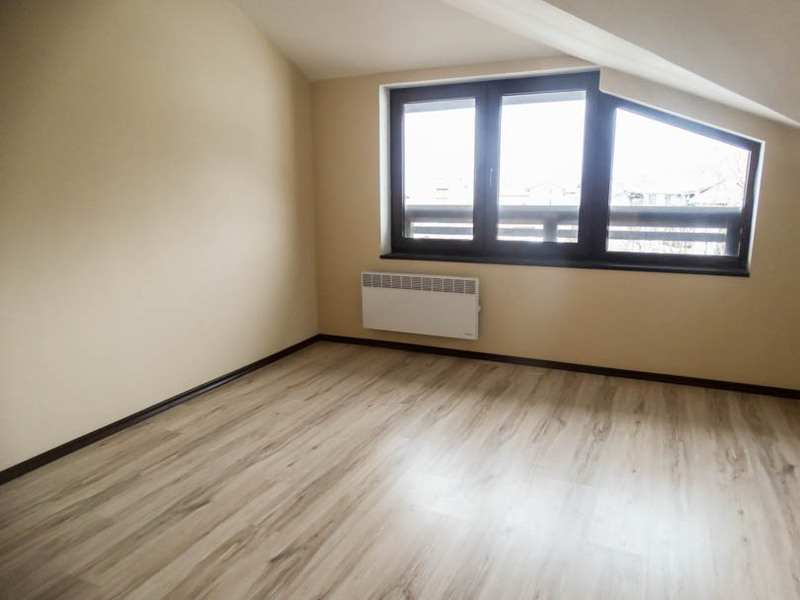 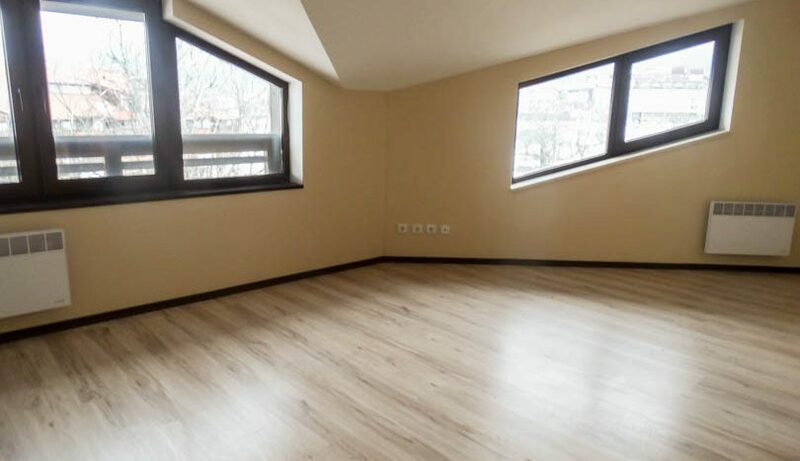 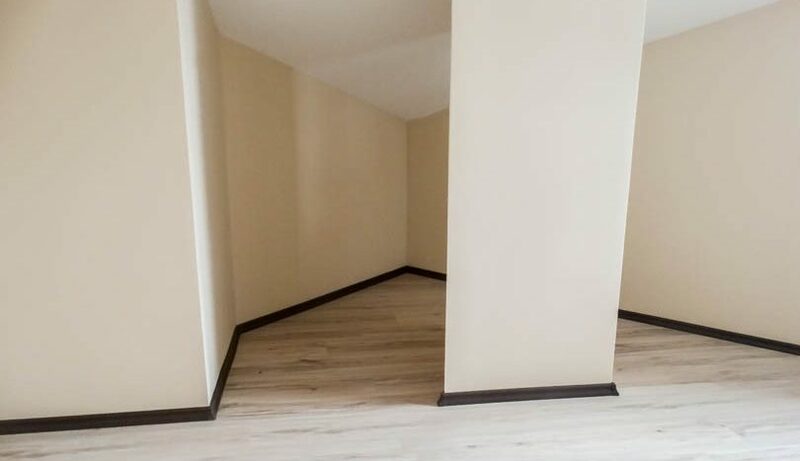 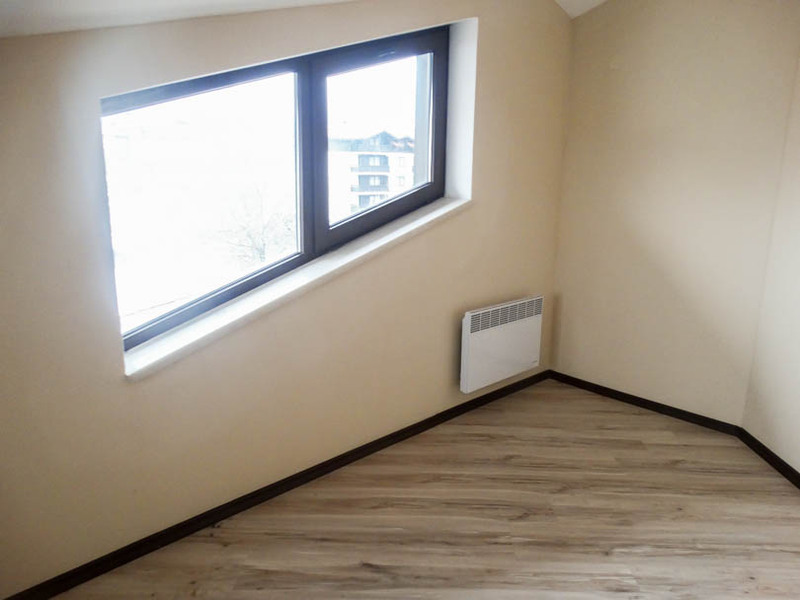 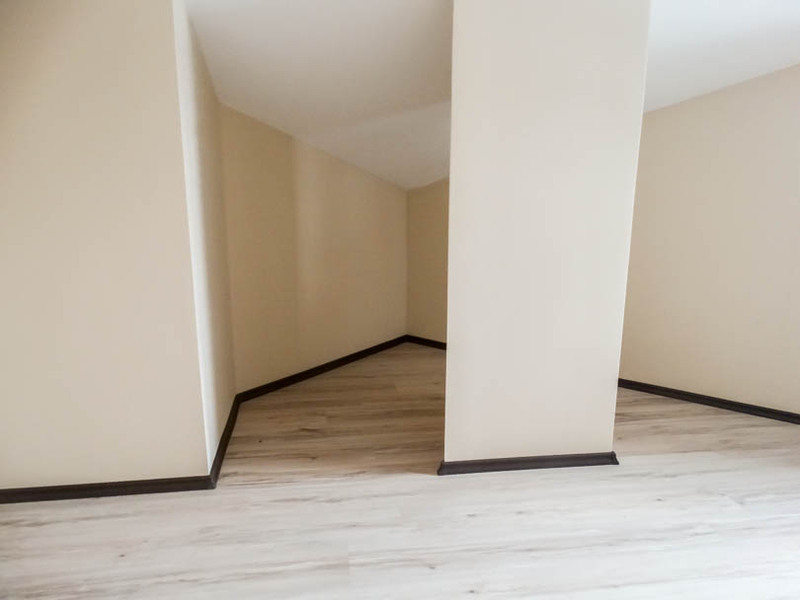 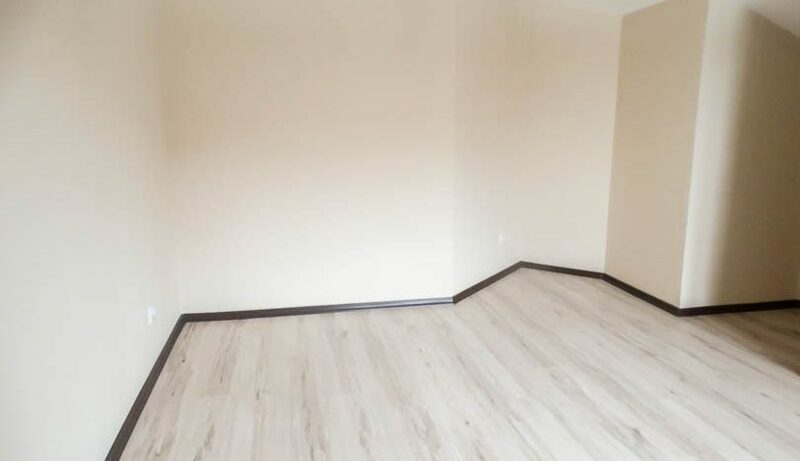 Viewing is recommend of this penthouse level 1 bedroom apartment which is to be sold unfurnished so effectively a blank canvass for someone to make their mark. 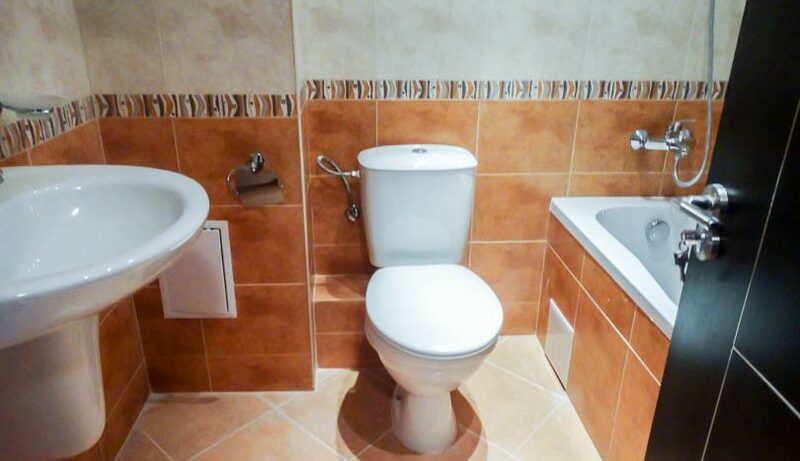 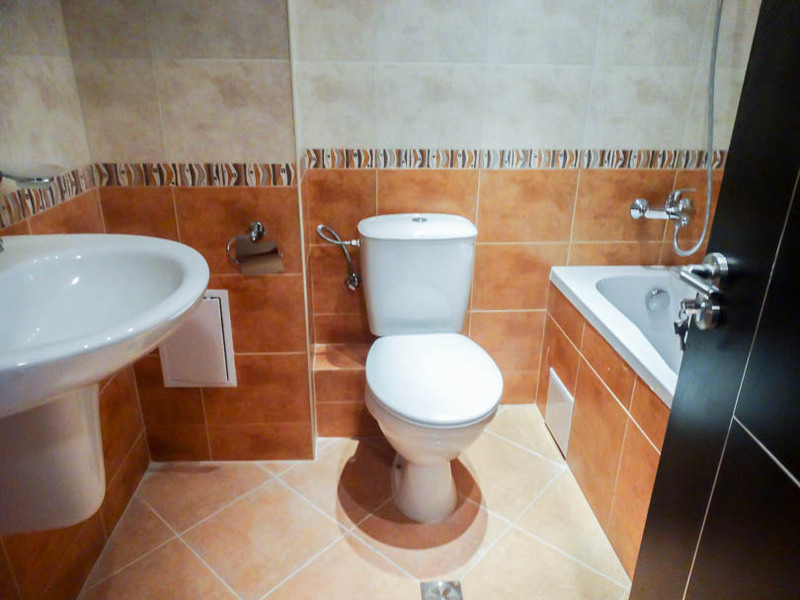 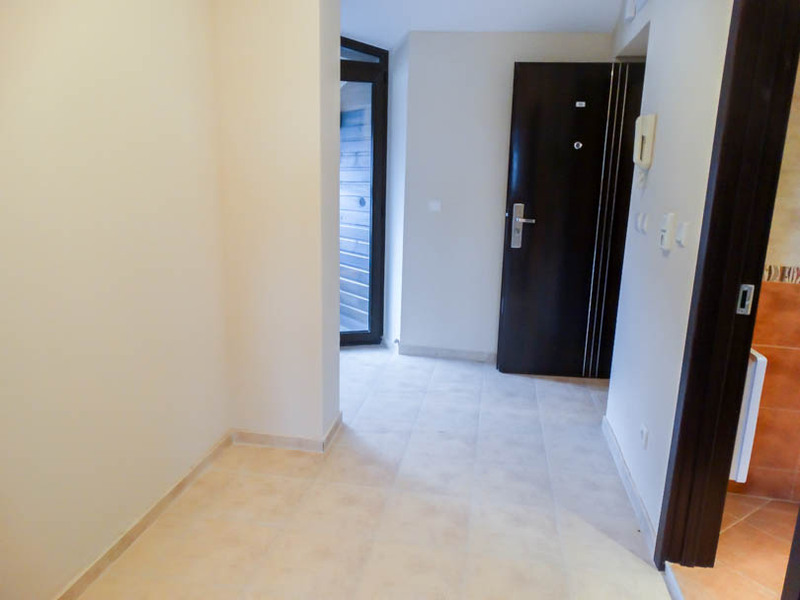 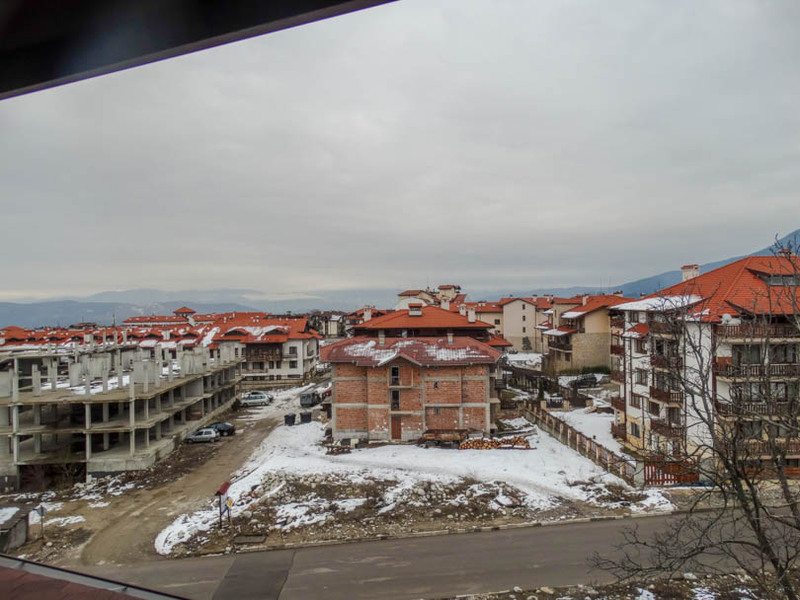 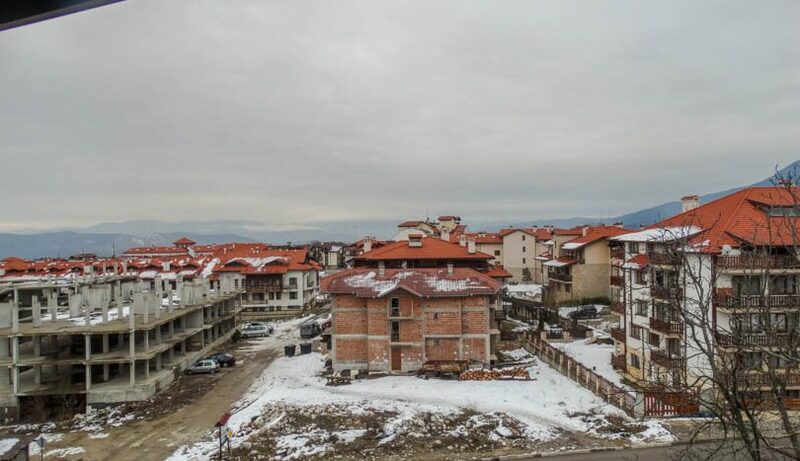 The property consists of entrance with ample storage space, fully tiled bathroom with bath tub and over shower,patio door from entrance area opens onto balcony which faces south west and looks towards Pirin mountain and the ski slopes. 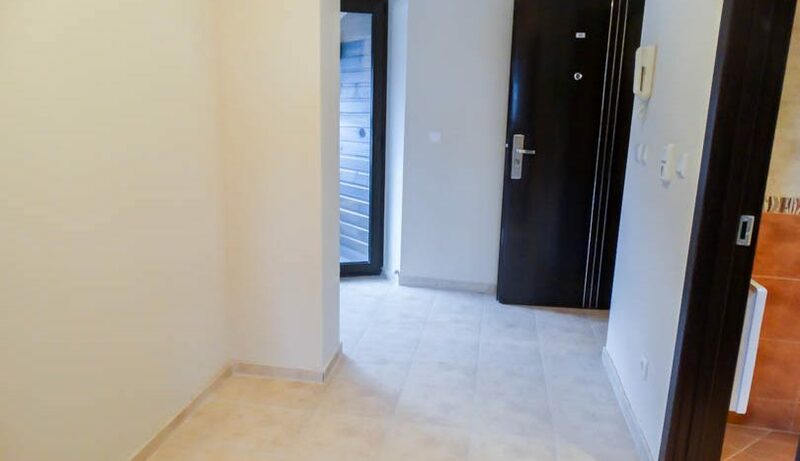 A door from the entrance area opens to the kitchen/lounge area which has 1 large window with Juliet style balcony and additional smaller window with both having views to the mountain/ski slopes,double sized bedroom with feature column and large window with views to the mountains and ski slopes to the south west. 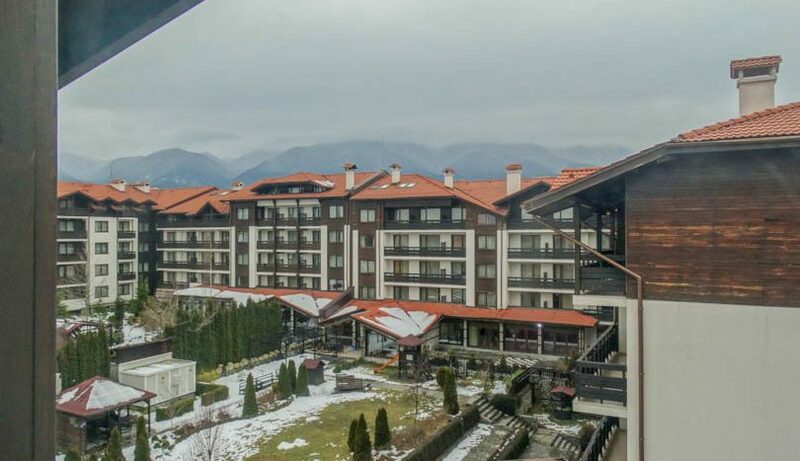 All seasons resort is an apart-building located just 250 metres North west from the gondola lift and is a short walk from all amenities. 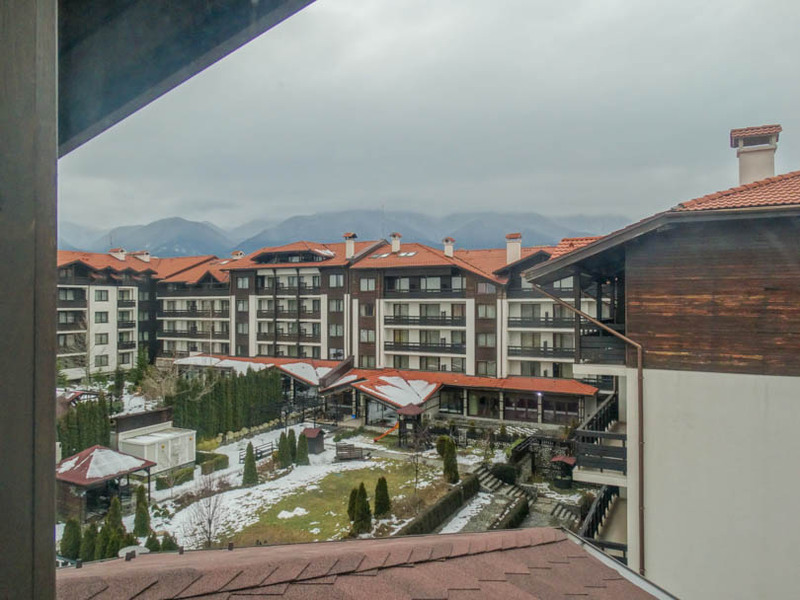 The building is well maintained and benefits from Private parking, reception, working lifts, BBQ ,gymnasium, sauna, steam bath, massage room , games room, ski lockers and restaurant.